Happy Birthday to 28 Hill Street! Our Camden Office turned 100 on 5 January 2019 with the laying of the foundation stone taking place on 5 January 1919. Construction took nearly a year and the impressive structure was originally built as the presbytery for the local Catholic Church. 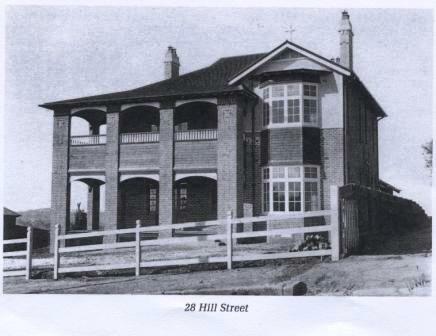 The property has at various times been a family home, premises for the CSIRO and a block of flats before being purchased by CMC in 2005.